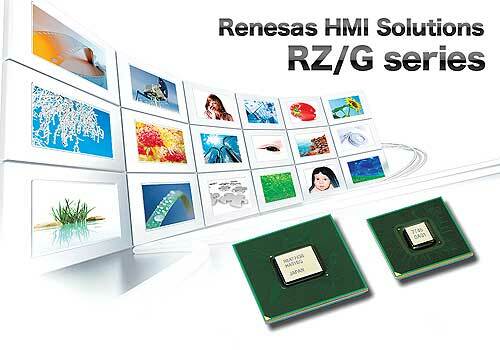 The new RZ / G1C microprocessor is Renesas’ latest addition to its highperformance RZ / G-series. It is suitable for applications ranging from entry-level solutions to highcomplexity embedded systems. Thanks to its support for a 3D graphics engine and a Full HD (FHD) video decoder, it allows for fast development of powerful HMI and visual applications. This new microprocessor is available now from www.rutronik24.com. The RZ / G1C, which is based on the industry-leading 1.0 GHz dual-core ARM® Cortex®-A7-CPU, offers performance and balance for networked HMI systems. It supports a variety of interfaces, including USB and Gigabit Ethernet (GbE). Thanks to full pin compatibility among the derivatives, users can flexibly replace RZ series products – whether low or high-end – enabling even future requirements to be satisfied. The new microprocessor has an integrated PowerVR® SGX5313D graphics engine and an FHD H.264 video decoder. It also offers one analog and two digital camera inputs for embedded computer vision and other video applications. 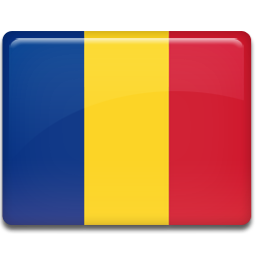 The RZ / G1C is also optimized for Linux-based application development. Because the RZ / G1C does not require a power sequencer or PMIC on the circuit board, this reduces BOM costs and simplifies the development and production of circuit boards.